Vevo's Sales Operations team functions as the glue that holds together our Sales & Sales Support teams. We define & optimize processes, vet, implement & maintain systems, ensure order compliance & define where our business is - & where we think it is going. Sales Operations works across the Sales, Yield, Inventory, Ad Operations & Account Management functions to make sure our teams have the tools, data & guidance that they need to hit our goals. The Sales Operations Reporting Analyst forms a key role at Vevo by providing analytical insights trends & YOY comparisons on sales & pricing data to drive key decision making throughout the organization. This position is also responsible for helping to manage the integrity of Vevo's Sales & Revenue data & use this in-depth knowledge of our data to drive improvements in reporting capabilities & data quality. 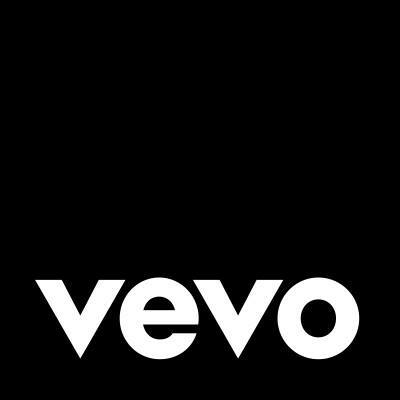 As a member of the Sales Operations team, you will be working alongside Sales leaders to facilitate understanding of what Vevo's revenue landscape looks like - & uncovering why the landscape is the way that it is. You will help to support Sales & Marketing by providing insights on where the business is, where it has been & helping to identify where the business is headed. All of this will be done using data & math. Did we mention data? There, we just did. Are you up to the challenge? Yes you are. If you believe Bono that music can change the world because it can change people, then you recognize the power of music. Bring your ability to balance creativity, focus, determination, & teamwork so that, together, we can bring the power of our music video & entertainment platform to the world.